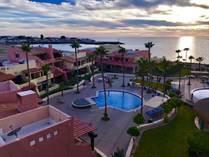 Pincate condos represent one of the best opportunities in Rocky Point Mexico due to their location and unbelievable pricing. With one bedroom condos starting under $100,000 with outstanding ocean views of the sea of cortez and walking distance to the beach. 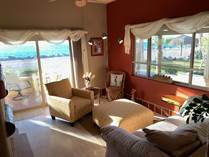 What a great time to take a look at Pinacate Condos in Rocky Point Mexico. 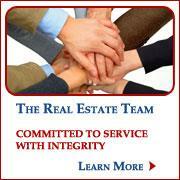 For more information about Pinacate condo / photo / amenities - click here!